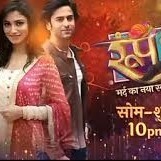 Roop- mard Ka Naya Swaroop is an interesting Indian drama aired on Colors TV from Monday to Friday. 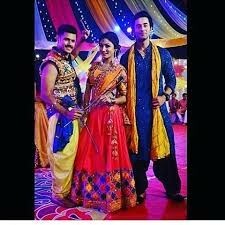 This drama is starring Shashank Vyas and Donal Bisht and they are adding more charm in the story. 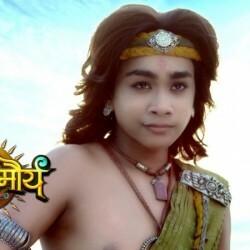 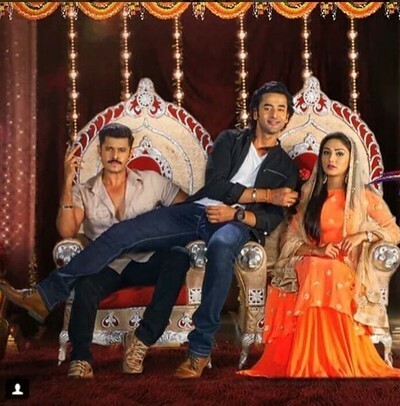 If you are looking for Roop- mard Ka Naya Swaroop drama actors names, timings, on-air days, photos, and OST title song then you can find these here. 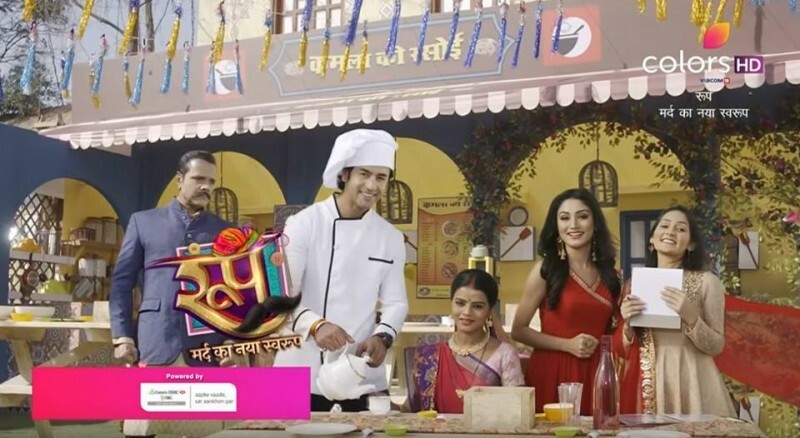 You can also find the public opinion and reviews about Roop- mard Ka Naya Swaroop drama here.